From the Owner: My love and passion of planning weddings and events evolved over time from my first 500 guest wedding for a friend in Detroit to volunteering at my church in Alexandria and doing corporate and social events as a volunteer when I worked for the Federal government. It is creative and very fulfilling for me. I love working with the details and seeing it all come together for a very happy bride and groom. I love meeting and working with my clients. And being a former Project Manager (PMP) helps tremendously. I decided to take a course at Penn Foster and obtained my Professional Bridal Consultant designation from the Association of Bridal Consultants (ABC) in 2009. I progressed to Accredited Wedding Planner and ABC Virginia State Manager in 2014. I also became a Certified Sandals Specialist in 2009 as a value added benefit to offer Sandals and Beaches e Luxury resorts to clients. Starting my own business was a dream I had several years before it happened. My Mother owned her own business as a hair stylist in Lynchburg, and I always admired her strength and tenacity. It’s not easy and it’s risky. I am blessed to have had, from the beginning, a great team of men and women. With the grace of God, talent and perseverance we have been in business since 2007. Answer: We know that a bride and groom can be overwhelmed with all of the hundreds of details that a wedding entails. Adding to that are well-meaning family and friends that want to help and may rush you into decisions that may not fit in your budget or vision for your wedding. We know many of the best vendors in the business and can guide the couple into buying what is right for them and fits in their budget. At Your Service Events Planner LLC works with some of the top wedding vendors DC MD and Virginia who are ready to assist us in making your dream wedding beautiful and memorable for years to come! Are there additional costs for booking (Sandals) through your company or is it a service to clients while the resorts are charged any associated fees? Answer: We have two Certified Sandals Specialists on our team and we can book Sandals and Beaches resorts the same as any other Sandals representative or travel agent that is certified to sell Sandals. There are no additional fees for going through At Your Service Events Planner LLC. We provide the same savings that Sandals has on its website and we book airlines and excursions for our clients as well. We are co-branded on our website with Sandals and Beaches. Call us at (434) 944-1077 when you’re ready to enjoy your Sandals or Beaches Luxury Vacation, Honeymoon, Destination Wedding, Vow Renewal or Anniversary, and we’ll be glad to assist you! What are some ways to save money on our wedding? Answer: One of the best ways to save is to reduce your guest list. I know this may be hard to do, but consider looking at your guest list as “Must Haves” first and then divide the list between the bride, the groom, the bride’s parents and the groom’s parents. When your guest list is reduced, you save on invitations, food, alcoholic and non-alcoholic beverages, the cake, rentals (linens, tables, chairs, etc.). The reception alone makes up approximately 50% of your wedding budget, so savings can be realized substantially by reducing your guest list. Another way is to Do It Yourself (DIY) on some wedding expenses. If you’re creative or have relatives and friends who are crafty, you may save on making your own centerpieces, flowers, decorations and favors, just to mention a few necessities. Another great idea is getting friends and family (who are not in the wedding) for catering in exchange for giving you gifts. However, remember to tell your friends and family members that they are guests second and remember to tell them they need a license and insurance. Here’s an interesting article on catering tips for the DIY bride. http://theweddingvendor.com/blog/2011/02/catering-tips-for-the-diy-bride/ Keep in mind that most venues require a licensed caterer. How can a bride find good caterers if the wedding is out of town in the groom’s home town? Answer: It’s always a good idea to search online for reputable caterers and then follow up with a phone call. Have a list of questions ready for each vendor to answer. Select several caterers and look at reviews if you have never worked with them. Since the groom’s family is located in the city that the wedding is taking place, you can always use them as a resource to recommend local caterers that they know. However, it is important to do a tasting of the menu and cake so there will be no surprises at the reception. If possible, travel at least once to meet the caterers and cake bakers and do a tasting. If the bride cannot travel, by all means rely on the groom or groom’s family to do the tasting. But for peace of mind, I would recommend at least one on-site visit of the venues and to meet all vendors. Question from a Vendor: Why do I need a contract? Answer: As a wedding and events planner, I ask my clients to get contracts from all vendors and the venue. There are hundreds of minute details in an event, particularly a wedding and a large, corporate event, that it leaves too much to chance without a written contract. And it helps, in the rare case when something goes wrong and cannot be resolved by the parties, to have a written contract for court. Clients are paying thousands of dollars for their event, so they need a “go to” person to assist with the details. Given today’s fast-paced environment, with work, school and family demands, having a basic contract drawn up specifying details makes good business sense and protects all parties. Question from a Bride: If I hire a wedding planner and select a venue that has an event coordinator, what are the responsibilities of the wedding planner? Answer: It is best to have responsibilities of your wedding planner detailed in a contract or Letter of Agreement between you and the wedding planner. That would alleviate duplication of effort and confusion over who does what. 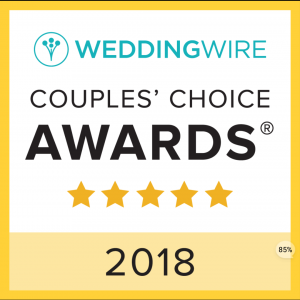 Wedding planners or wedding coordinators perform duties from planning and coordinating full-service wedding services to partial services to performing Month Of Coordinator wedding services. At Your Service Events Planner LLC offers three types of full-service wedding packages: “Enchanted” “Heavenly” and “Eternity”, Partial Services Package and a “Month Of Coordinator” wedding package (Wedding Director package) and Consultation only. 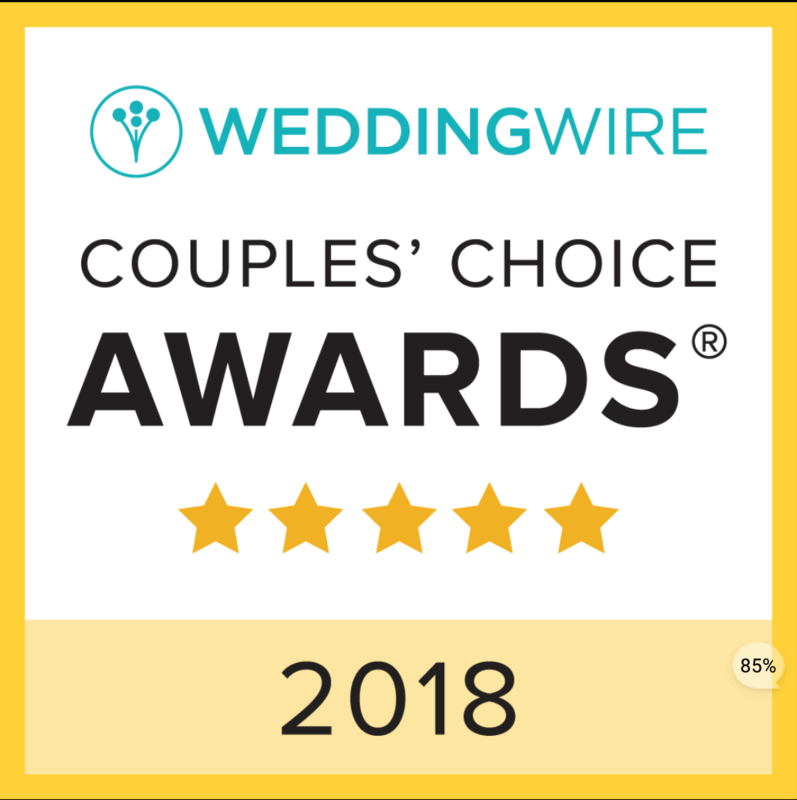 We prepare a Letter of Agreement detailing our role and responsibilities, which is signed by both parties, for all five of our wedding packages. Its always a good idea for the wedding planner and event coordinator/manager to discuss ahead of time the duties of each to avoid duplication of effort and have good communication. Question from a Bride: “Something old, Something new, Something borrowed, Something blue.” I have everything but something borrowed and my relative gave me her pearl necklace and earrings to wear at my wedding. But I am wearing diamond earrings and a bracelet I already purchased. What do I do? Answer: This is a delicate situation but you can handle it with diplomacy. You may still wear your original choice of diamonds, however, use the pearl necklace or earrings in the bouquet as you would do with a brooch. The florist can assist you with this but be careful at your wedding to make sure the pearls are not broken or damaged and make sure you buy a second bouquet to toss. This way you’re still wearing the “something borrowed” from your relative and not hurting her feelings.